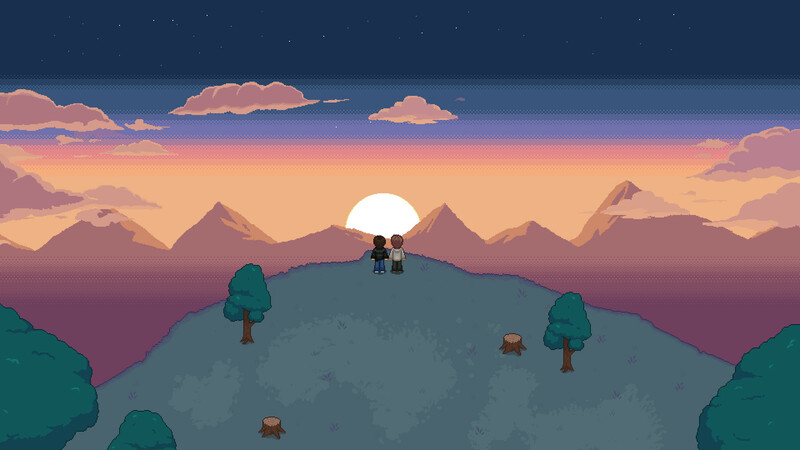 You're a young man named Alex who arrives in the cliffside town of Silverpine. Explore the town's many mysteries and meet its colourful townsfolk, while you grow closer to a kind-hearted local named Jake. 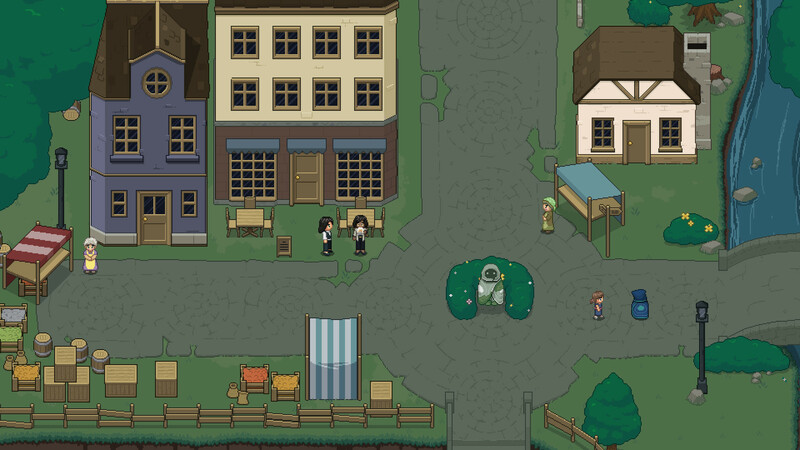 Can the two of you save the town from the impending doom brewing inside the mysterious Vault? 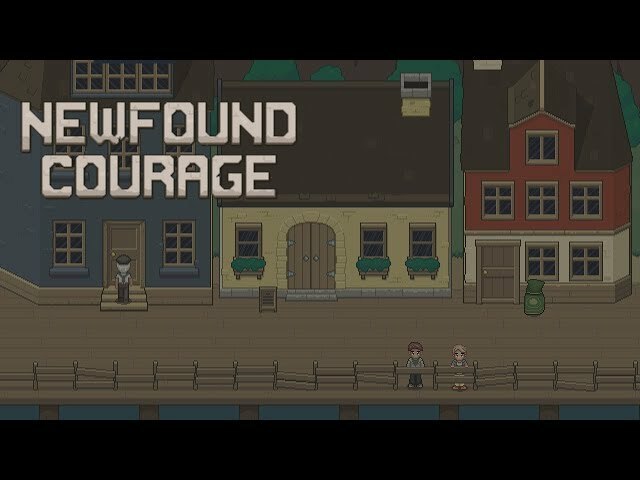 Newfound Courage is a story-driven adventure game about a gay hero who falls in love with his best friend while the world unravels around them. Alex's story starts in the strange cliffside town of Silverpine that is home to The Vault, a mysterious institute containing the knowledge of a long-dead civilisation. Alex must explore The Vault's many mysteries and help the colourful townsfolk he meets along the way, while learning to understand and accept his feelings for another young man named Jake. 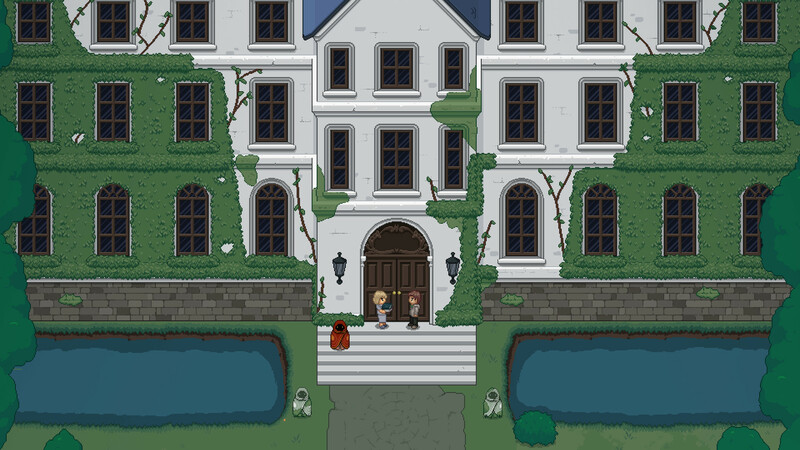 For fans of games like To the Moon or stories like Love, Simon or Call Me by Your Name. 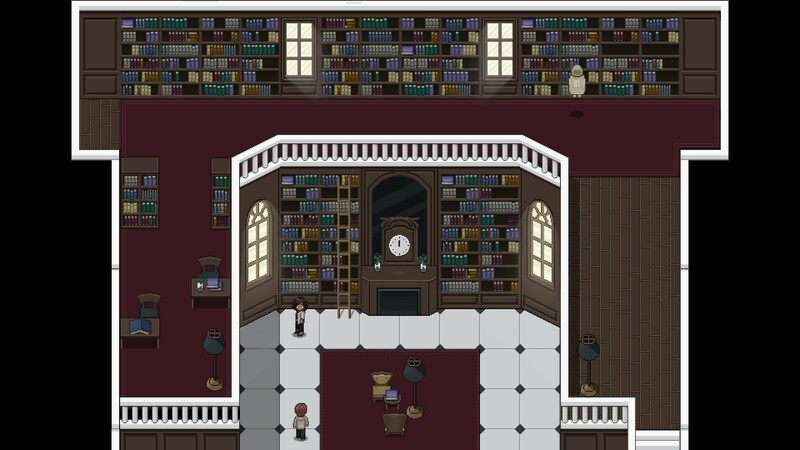 A short game (about three hours) focused on the narrative with some light simulation and puzzle mechanics. 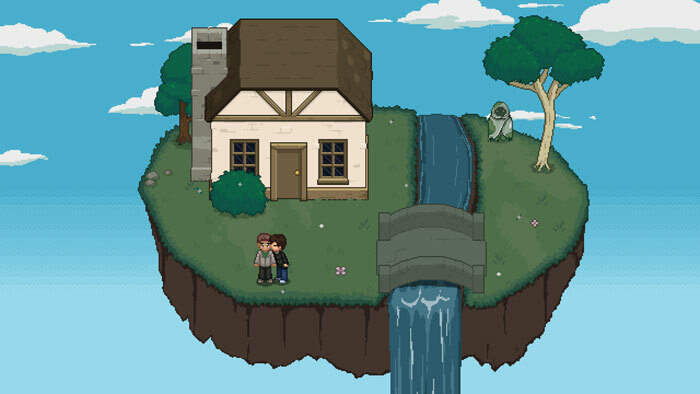 A wholesome, emotional and personal gay coming of age romance told in a lore-rich low fantasy world. 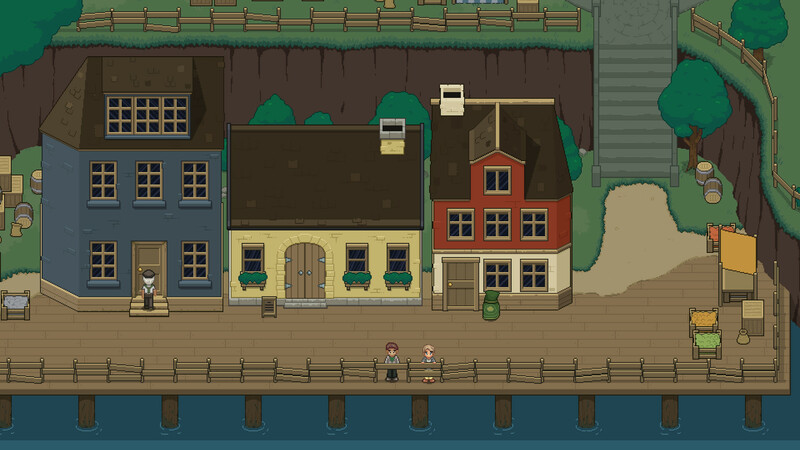 100% custom-made pixel art settings, characters and animations. Featuring a beautiful soundtrack with 14 unique compositions by award-winning composer Jessica Kelly.